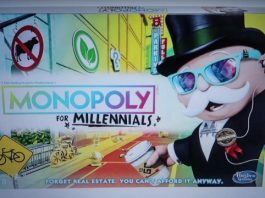 Hilarious New Game ‘Monopoly for Millennials’ Makes Fun of Selfie Generation. 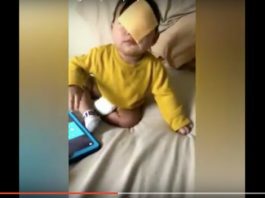 Not All Millennials Get the Joke. 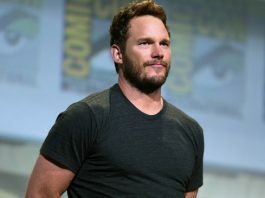 Critics Slams Chris Pratt’s ‘Anti-LGBTQ’ Church. Here’s How He Responded. 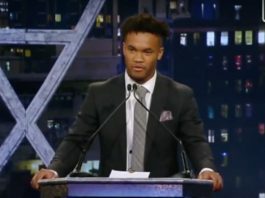 Hit Piece Bashes Heisman Winner For Tweets When He Was 14. Response is Brutal.